Ed Reilly Subaru is a high volume Subaru Dealership located in Concord, NH. We are full service offering a large inventory of new Subarus, pre-owned vehicles of all makes,factory trained technicians and an extensive parts department. 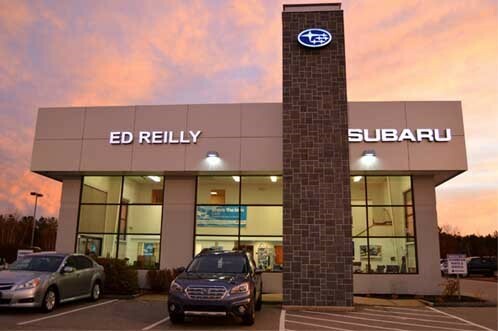 Ed Reilly Subaru is a Family-Owned business which has operated for 22 years.